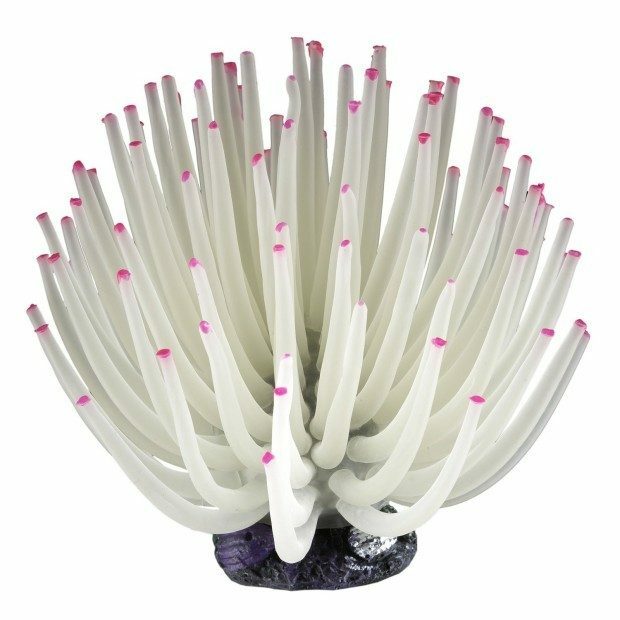 Head over to Amazon and order White Aquarium Anemone for Only $6.97! (Reg. $8.49!) Get FREE shipping on orders of $35+ or if you have Prime!